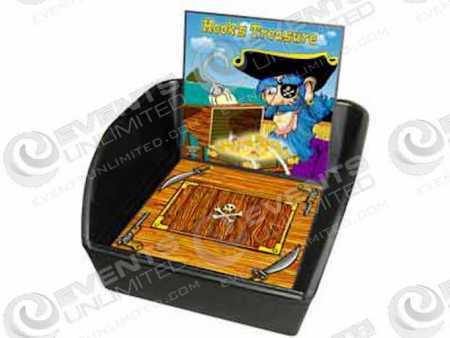 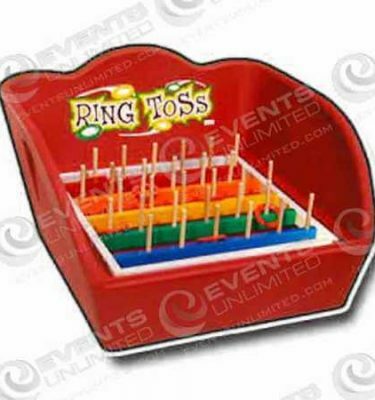 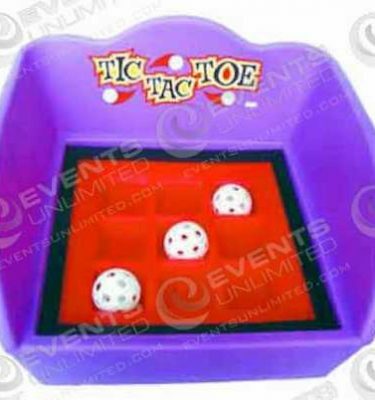 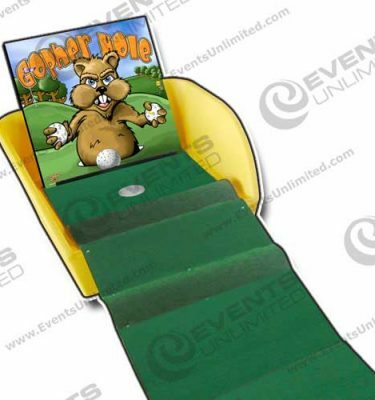 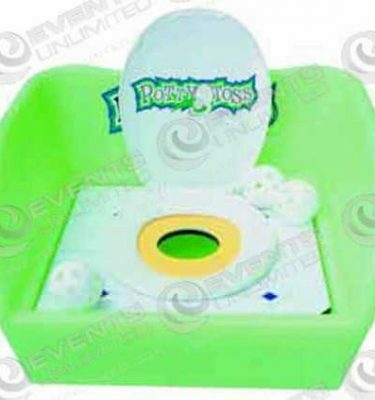 Our tub game selection is widely popular and features several classic carnival game options like ring toss games, golf games, bean bag tosses and more. 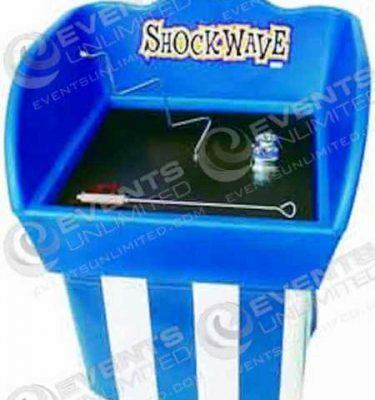 We offer game rental solutions for school carnivals, company picnics, holiday parties, church events, and a variety of other fun special events. 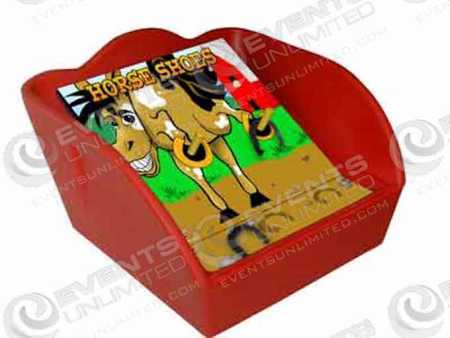 We also offer planners a wide selection of carnival prizes, carnival canopies, and event solutions to meet the needs of any special event.